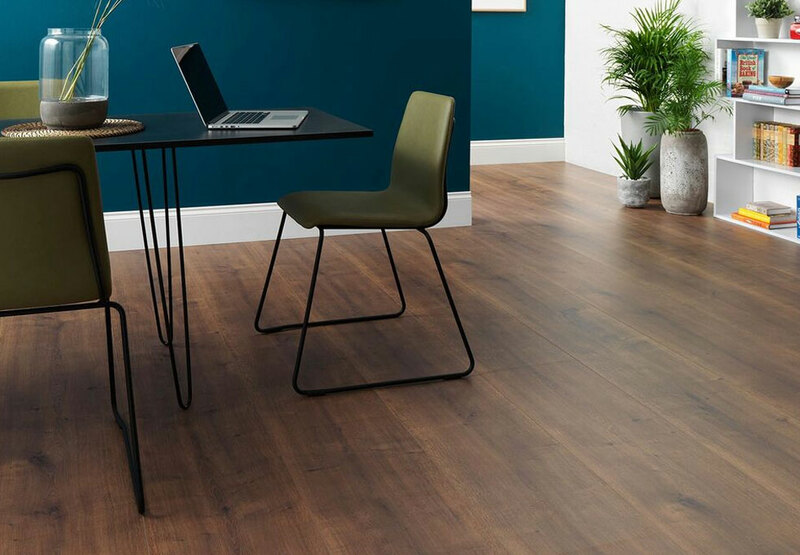 This brand is passionate about the personality, life and atmosphere that wood flooring brings to the home, and the brand has been producing wood flooring for over 20 years, with the recent addition of a laminate rage. 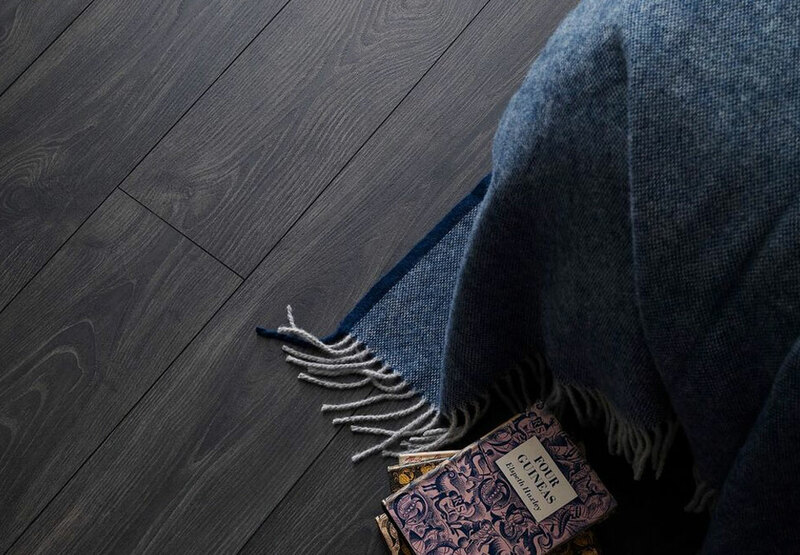 Woodpecker’s experience of timber is evident in the stunning characteristics of every floorboard that the brand creates. The careful selection of trees before they’re felled and the ways in which the wood is sawed, stacked and dried all counts towards guaranteeing that the finished results will enhance our customers’ homes. 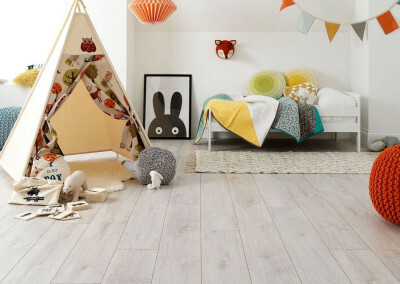 All Woodpecker wood flooring options have either Forest Stewardship Council (FSC) or Programme for the Endorsement of Forests (PEFC) certifications. These are two of the world’s most established and respected organisations for forest management. All Woodpecker floors carry the reassurance of our confidence in their strength and durability with a 25 year warranty. Bamboo is one of the most sustainable materials available today. When it’s mature, Woodpecker cuts it for use and a new harvest replenishes in just five years. Although it’s not wood (bamboo is a family of grass ) it forms its own unique grain patterns and can be worked into extremely hardwearing floorboards, with the natural look and qualities of hardwood. 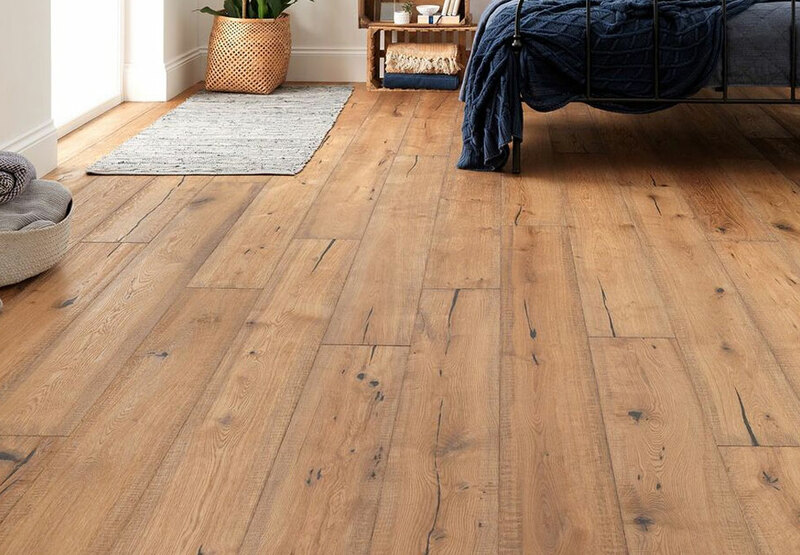 Engineered wood flooring has all the natural beauty of solid wood, with just the top layer being made of solid wood. However, it’s still just as hardwearing and can be sanded down and refinished if required, lasting generations. Because the top layer is solid wood, intriguing textures, rich and subtle colours, and gorgeous finishes are all present and correct. However, because it’s not solid wood all the way through, it’s even more versatile, and more practical and can be fitted with underfloor heating. 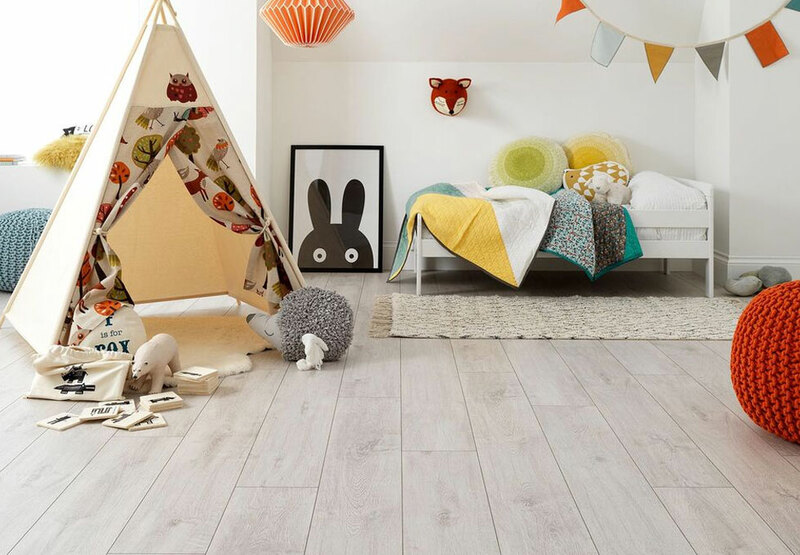 With Woodpecker laminate flooring, an authentic wood print pattern is applied to the surface, which is covered in a tough layer of transparent melamine. Inside, the HDF core has the best qualities of wood in that it’s strong and flexible, but is less likely to warp and doesn’t expand and contract to the same degree. A cellulose backing keeps laminate boards steady on the subfloor where they’re installed. It’s also easy to fit, without the need for glue.